One of the most luxurious trucks on the market. 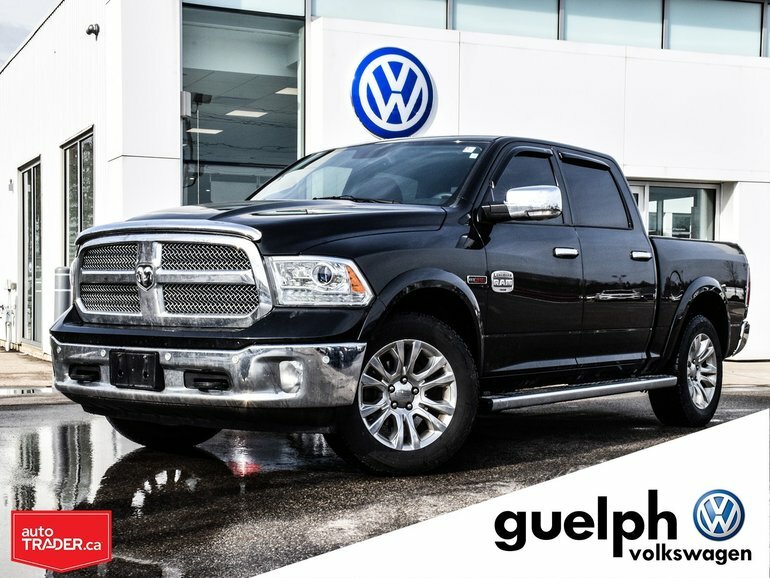 This Laramie Longhorn Ram 1500 is in a class of its own as it boasts tons of features and technology to make your life more convenient and your work easier. Let alone the beautiful trim on the inside, this truck looks even better on the outside with trim specific to this level of truck all while being able to get the job done with the new EcoDiesel from Dodge giving you the best possible combination of power and efficiency! Interested by the 2015 Ram 1500 Laramie Longhorn ?